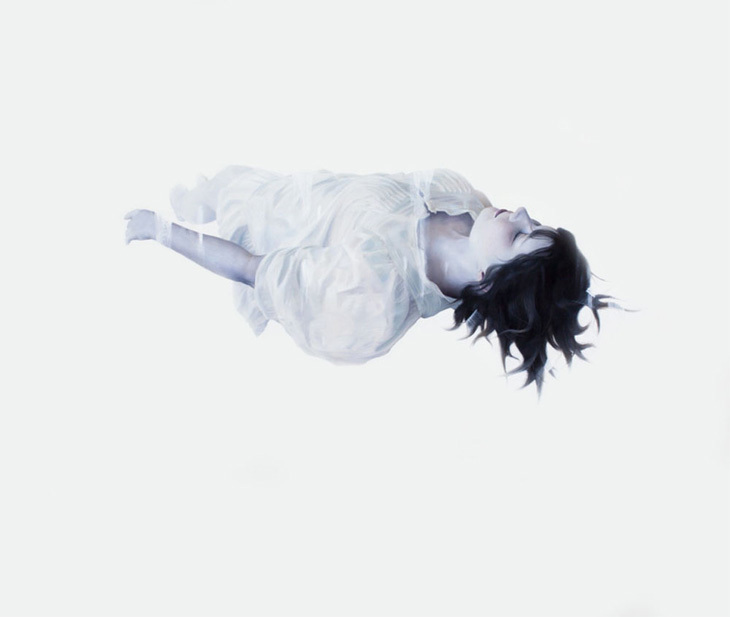 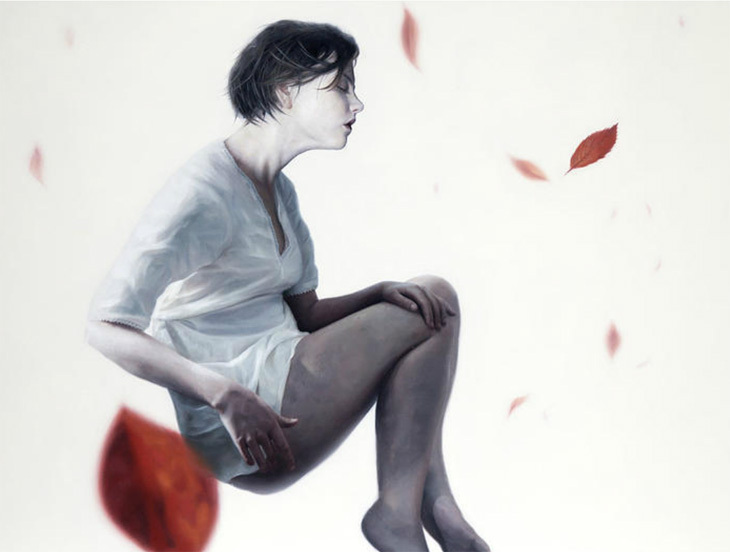 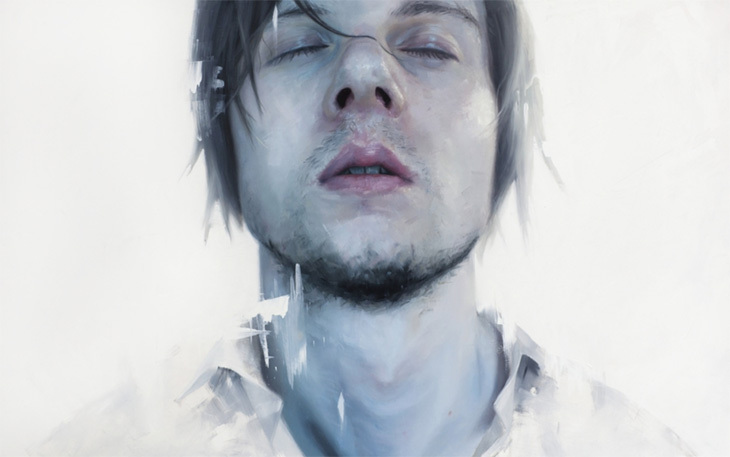 The dream-like figure paintings of Norwegian artist Henrik Aarrestad Uldalen have been so striking to me that the above image has been my Facebook profile picture for the past half year, at least. 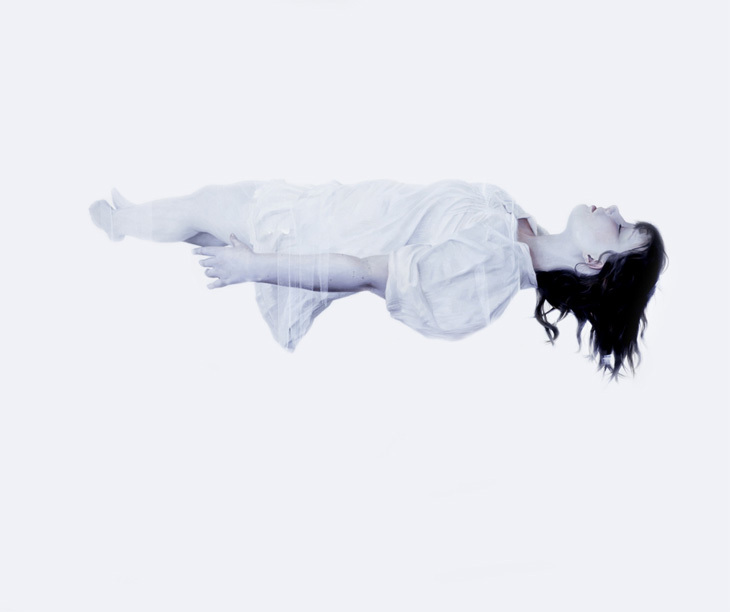 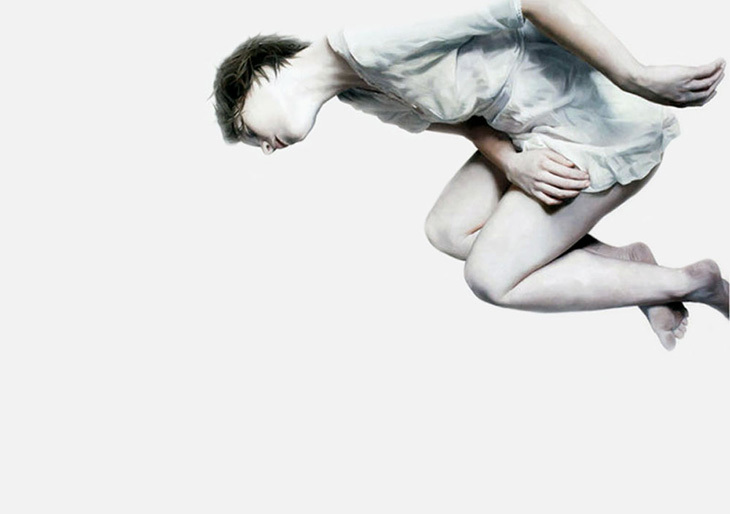 Uldalen’s blue-tinged characters may be shaded like ghostly apparitions or bloodlet cadavers, but the weightlessness and lightness of spirit they possess seem to define serenity, even as they are being whisked off of buildings and freefalling in impossible positions. 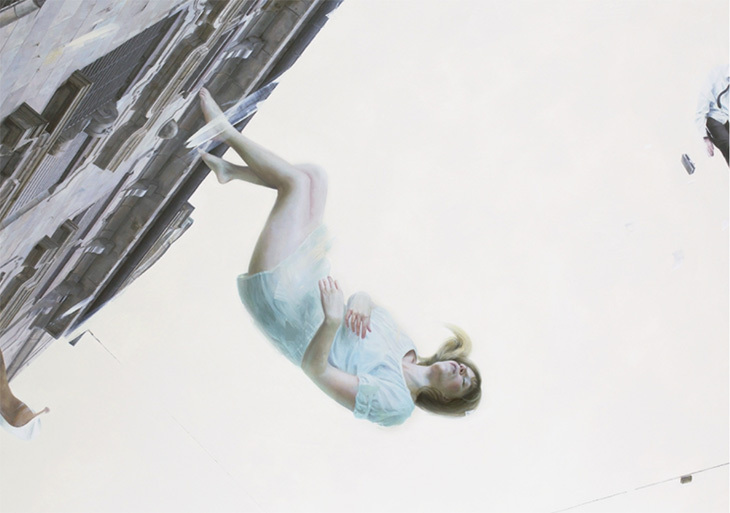 As Uldalen was born only in 1986, it seems fair to say that these oil paintings are only the beginnings of a whimsical artistic career.